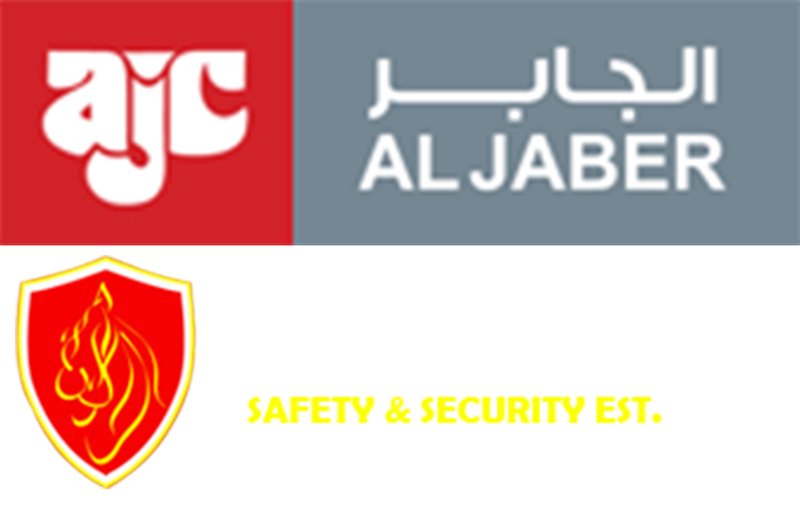 It is with great pleasure to announce that Al Raheediah Safety and Security Est. 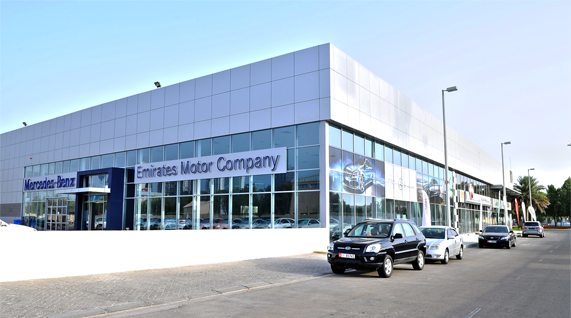 has been awarded the works of fire alarm & fire fighting systems in EMC showroom and Multi Story Car parking, AUH_W69 pl. 433 under Gulf Erection Co. It is with great pleasure to announce that Al Raheediah Safety and Security Est. has been awarded the works of fire alarm &amp; fire fighting systems in Abu Dhabi National Paper Mill expansion –AUH- ICAD I PLOT 19D1 under Amana contracting &amp; steel Building Co. WLL. It is with great pleasure to annouce that Al Rasheediah Safety & Security Est. in Al Jaber Tarif Labor Camp under Al Jaber transport & General Contracting LLC Division (Roads Department). AL Rasheediah Safety & Security Est. is delighted to announce that our Abu Dhabi Civil Defense license for Installation / Maintenance has been renewed until 18th July 2015 with A + Grade. We are proud to announce that Al Rasheediah Safety & Security has obtained Grade A+ in its civil defense license which was recently renewed. With our new grading, Al rasheediah Safety & Security Est will be able to cover a full scope of all fire fighting, fire alarm and maintenance works with a professional and high level quality as per the international standards. We are proud to announce the openingof our newest trading establishment of fire fighting equipments and devices inAbu Dhabi under the name of MINOVA FIRE FIGHTING EQUIPMENT TRADING. We providethe highest and innovative equipments to serve your safety requirements. We havea long range of local and international approved certificates of FireExtinguishers, fire hose reels and metal fire rated doors. You can also visit us at our showroom inMusafah M37. Al Rasheediah Safety & Security is proud to announce the opening of its new branch in Al Ain.